Exciting News! 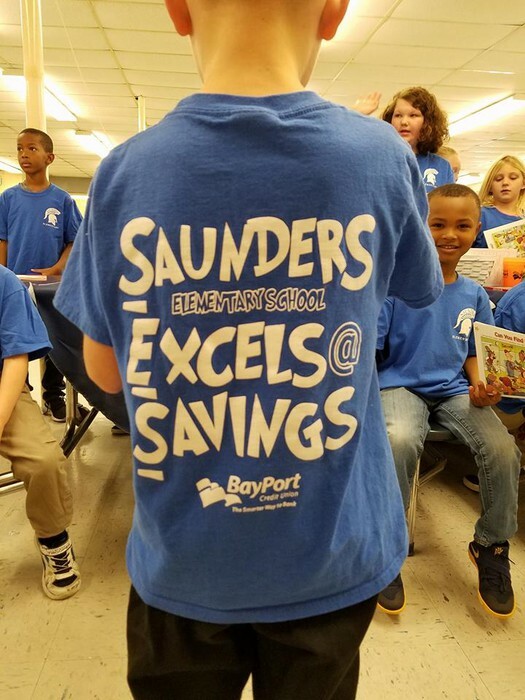 BayPort Credit Union and Saunders Elementary School have formed a partnership which will allow elementary school students to build their savings accounts with BayPort Credit Union here at Saunders Elementary. 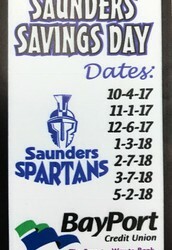 BayPort Credit Union will be at Saunders Elementary for “Savings Day” every 1st Wednesday of each month. 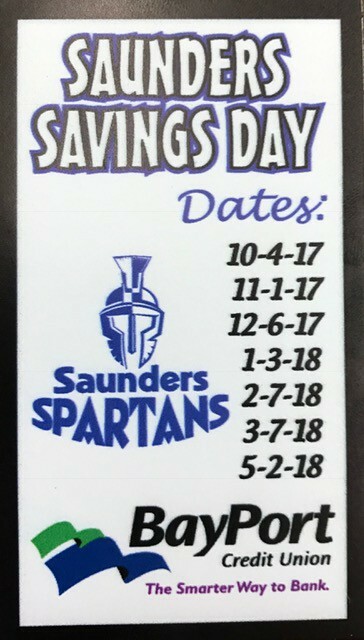 Magnets with “Savings Day” dates are attached to this letter. 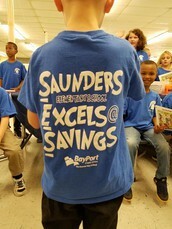 Students are able to open BayPort accounts and make deposits on “Savings Day” and receive goodies. All students who open accounts receive school spirit wear and other prizes. No initial deposit is required, parents will need to include their student’s Social Security number on the application and provide a copy of the parent’s valid photo ID. Applications are available at the school if parents want to request one be sent home with their child. 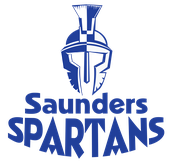 Parents can send completed application back to Saunders Elementary with the student and BayPort will come and pick the application up. Parents can stop by the closest BayPort branch and open the account. 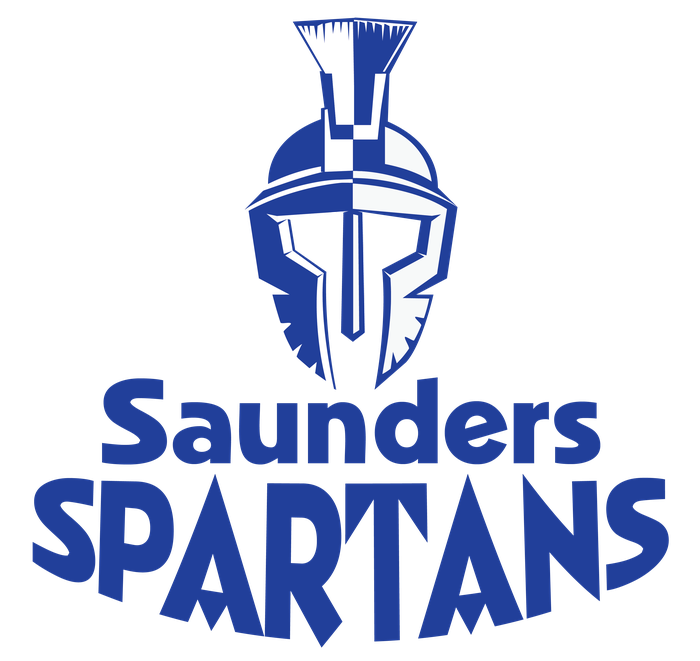 BayPort representatives will be at several Saunders PTA and/or school functions accepting applications. In addition to the Savings Days, all students will participate in a one-time 20 minute fun and interactive financial lesson taught by BayPort’s Youth Financial Educator, Becca Graca, at some point during the school year.